Established in 1971 in the rolling hills and green forests of Southwest Washington, Washougal MX Park is known as America's Most Scenic Raceway. Motos 1 and 2. 450 and 250 classes. 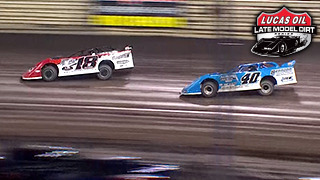 Round 8: Pro Lite and Pro 2 off-road racing action from the new 1.2 mile Lucas Oil Speedway short course circuit. Top Pro Pulling League action from the Hillsboro Firemen's Memorial Park in Hillsboro, WI. 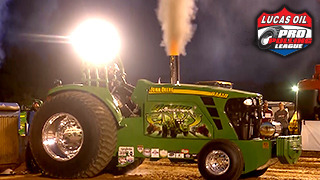 Featuring Pro Stock Tractor. 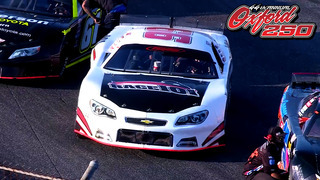 This week we head to Oxford Plains Speedway in Oxford, Maine for the 44th Annual Oxford 250 - the largest Super Late Model stock car race in the nation. 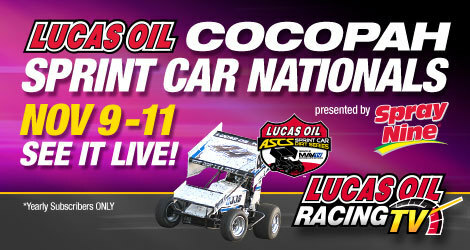 Lucas Oil Late Model Dirt Series - Knoxville IA - Night 1 of 3 nights of racing at the legendary Knoxville Raceway. If you are unable to watch a race live, all live races will be available for replay after an event... usually within 24 hours. Please check back regularly for schedule updates. We are always adding new content and will also be adding to our live event offering throughout the season. 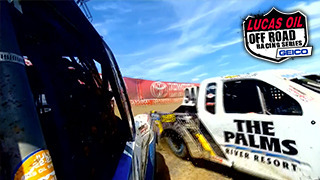 Lucas Oil Racing TV is currently available through Amazon Fire TV, Android Devices, Apple iPad, Apple iPhone, Roku, Xbox, and LucasOilRacing.TV for computers, tablets and smartphones.